Everyone loves celebrating the Fourth of July as this is a great holiday to spend time with friends and family. No matter what you plan on doing, traveling, attending a cookout, watching the fireworks or just relaxing around the house with those you love, this time of year is certainly enjoyable and should be taken advantage of. While the Fourth of July is certainly a fun-filled holiday, there is one thing that is not so wonderful about this day – drinking and driving. Alcohol-related collisions claim the lives of many Americans this time of year, and thousands more are injured in auto accidents by motorists who choose to get behind the wheel of a car after having too much to drink. In fact, the National Highway Traffic Safety Administration has ranked the Fourth of July as the deadliest holiday of the year, even beating out New Years. Before anyone starts drinking, select a designated driver. Make sure that all the members of your group are on the same page so that everyone can have a fun night and not worry about transportation. Select a safe method home, and if you have a designated driver, make sure they understand their responsibilities. The designated driver should steer clear of alcohol for the entire evening, not just drink less than everyone else. Give your car keys to a sober person or party host. Many people think that they are fine to drive when they are actually not. If you are at a neighbor’s house or out with friends, give your keys to someone who you can trust. They can return your keys to you when they believe you are safe to drive. Stay with your group and watch out for everyone. As the saying goes, there is strength in numbers. Watch out for your pals and make sure no one is tempted to drive home after drinking any amount of alcohol. If a friend is clearly intoxicated and tries to drive away, speak up and make sure you confront them. They may be angry for the night, but they will thank you the next day. 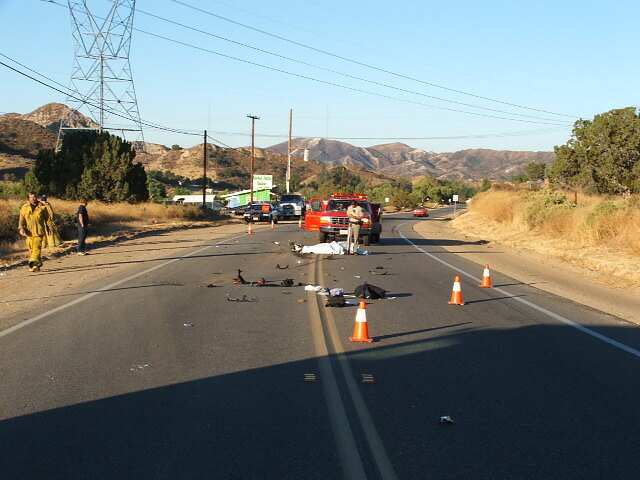 Drunk driving crashes can be quite tragic. Don’t risk your safety, or anyone else’s for that matter this Independence Day weekend. Should you or someone you love become injured in a car accident, please call us as soon as possible at 727-847-2299 or contact us online.